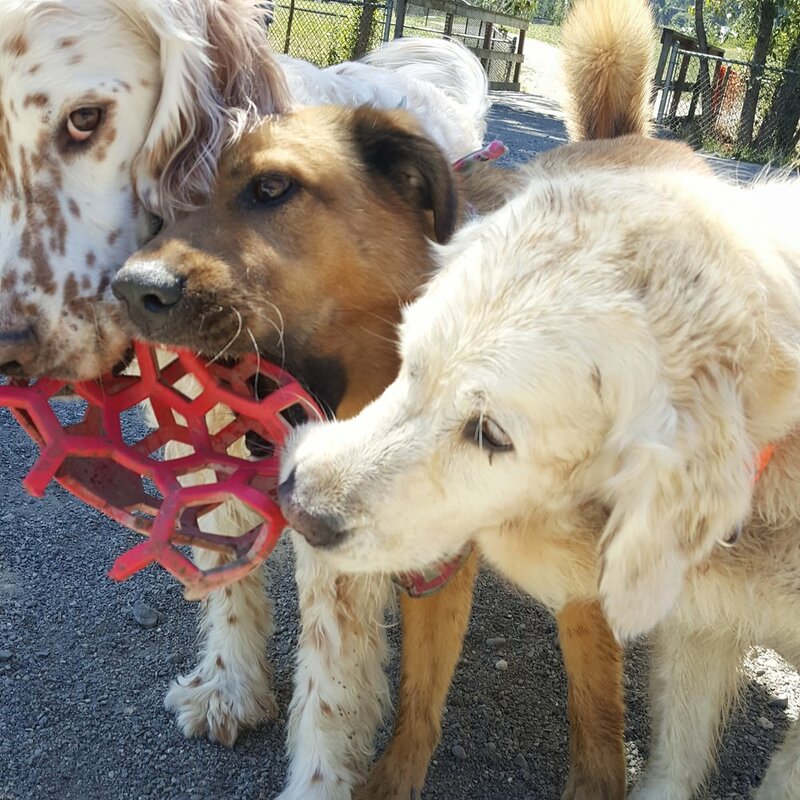 Off leash outings with Homeward Hound provide the perfect outlet for your bored or energetic dog. They'll get to run, play, sniff and gain important socialization skills and manners. They’ll enjoy a day filled with exercise, mental stimulation, freedom, and most important, FUN! Each outing lasts between 60-90 minutes, not including pick up and drop off at your door. During that time your pup will get to run around and chase toys, swim in the lake, explore, get dirty, and romp with their pack friends. They will come home rinsed (when necessary), towel dried, tired and happy! - Be 4 months old and be up to date on their vet recommended shots. All pups 6 months and older must be spayed or neutered. - Have a valid pet license. - Have no history of aggression towards other dogs or people, including children. - Wear a quick release collar w/ID. Leave town knowing that your pup will be in good hands. When your dog boards with me in my home, they are part of the family! During the weekdays, they'll come with me on off leash outings, and on the weekends we'll maybe go hiking, or on a beach excursion, or we may lounge around on the couch eating popcorn and watching movies! Your pup will sleep inside, kennel free, and get all the love, treats, and belly scratches they might need while you're away.